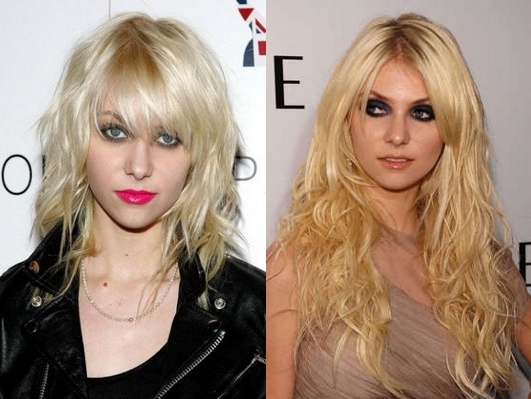 Celebrity hairstyles are difficult to compare to other hairstyles. It is because they have to perform multiple functions. They should not only beautify an actor or an actress but they should also be appealing to a wider audience. Celebrity hairstyles are great to look at when planning your next hairstyle. Celebrity hairstyles are source of inspiration for us. 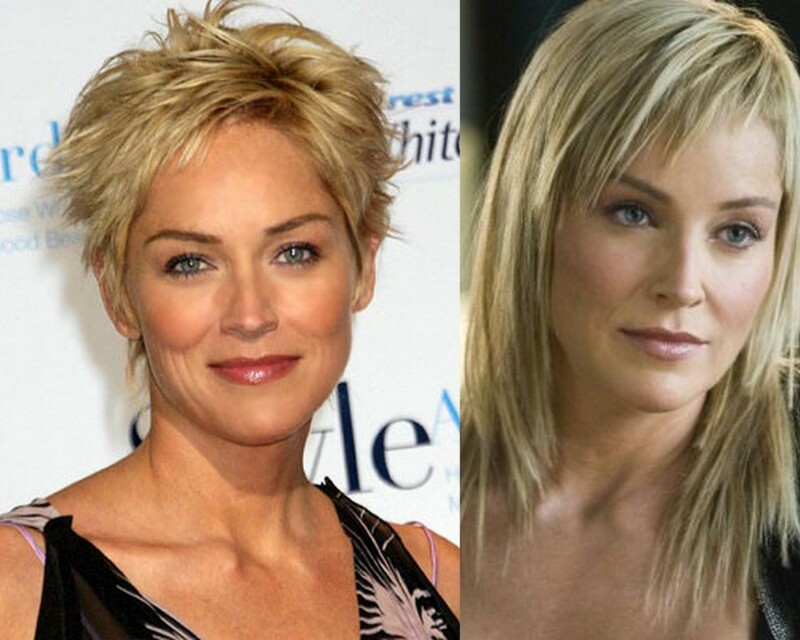 Here you can find many beautiful celebrity hairstyles pictures which reflect the glow of luxuriuos shine. 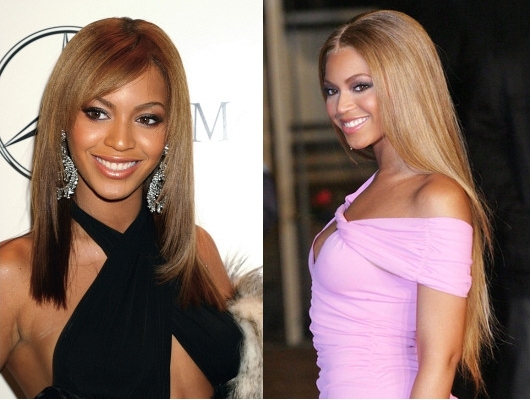 Human hair extensions are used by many celebrities around the world. You can see the change of their image and compare before and after hairstyles.